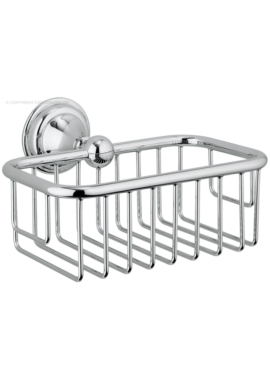 Caddies are charming accessories that prove to be immensely useful in the bathroom set-up. Perfectly compact and useful for holding shampoo, soap, razors, or anything that you wish to keep handy in the shower rooms, these are an excellent organizing tool. 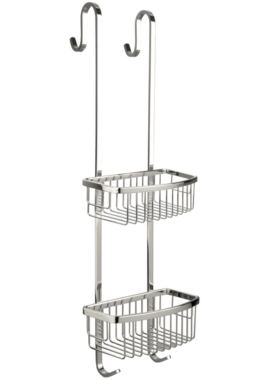 Caddies come in all shapes and sizes and have designs like a basket or caddy with single, double or multiples tiers. 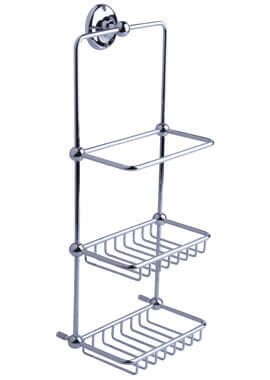 You will find floor standing or wall mounted caddies; you can choose depending on the space you have. 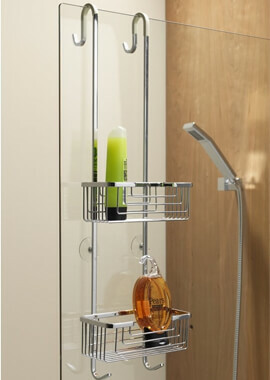 We have shower caddies in a multi-use of different versions. Our caddies come in fibreglass, acrylic, plastic, wood and metal. Durable and crafted from superior materials, you can choose one based on your needs to keep organized and within easy reach.